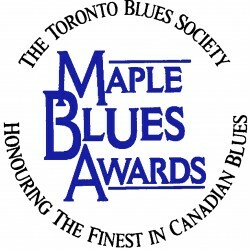 • Maple Blues Awards – Hosts Announced! • Mark Your Calendars for the Toronto Blues Society Christmas Party! 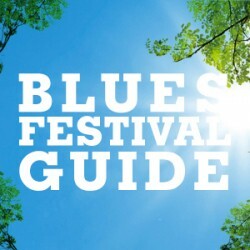 Maple Blues Awards – Hosts Announced! The hosts for the 15th annual Toronto Blues Society Maple Blues Awards are Treasa Levasseur (pictured) and Shakura S’Aida! For a third consecutive year, the award show takes place in Koerner Hall on Monday, January 16, 2012. The gala event celebrates Canadian blues featuring the finest musicians and special guests from across Canada, all backed by the Maple Blues Band. 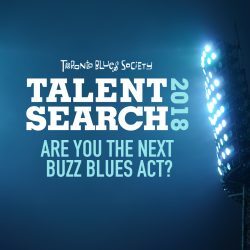 Mark Your Calendars for the Toronto Blues Society Christmas Party! This year’s Toronto Blues Society Christmas Party will take place at The Delta Chelsea Hotel Monarchs Pub on Sat Dec 10, and will feature a performance by Maple Blues Award winner Robin Banks (pictured)! Fans, friends, family, and musicians will celebrate the life of Fraser Finlayson (pictured) at Hugh’s Room on Tues Nov 15. The event is in support of the Finlayson Library at the Vancouver National Centre, and will feature performances by FATHEAD, Morgan Davis, Carlos del Junco, Ray Harrison, and The Mr. Hot Pants Band. Doors at 6pm; Show at 8:30pm.